When it comes to video poker odds, you’ll often hear people say about gaming tables that the house always has an advantage. But video poker is one of the rare exceptions to this rule. If you look for the most liberal pay tables and approach your game with an optimal strategy, then you will have an advantage over the house. 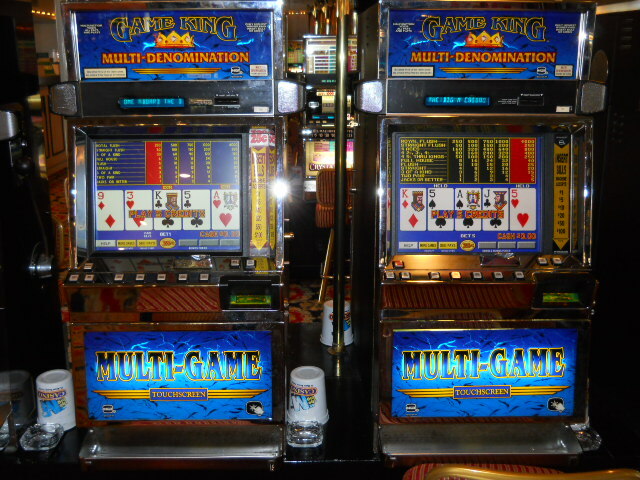 Some machines have high long-term payouts, especially those offering wild card games. If you factor in incentives like cash back, free plays, and other bonuses, you can see a 100% return. 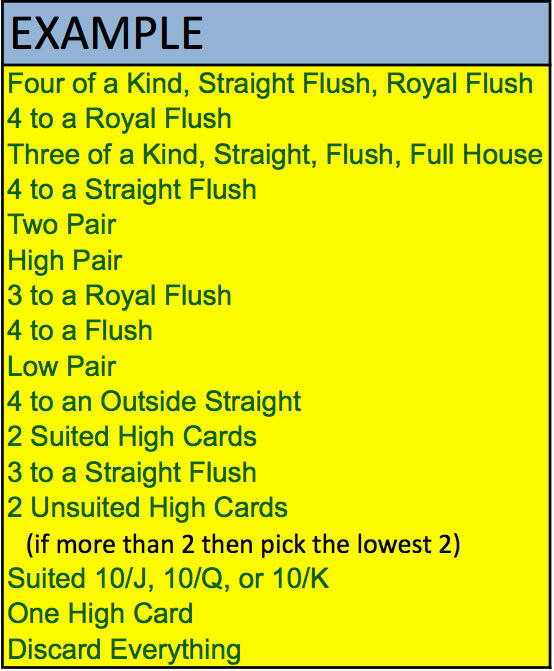 For anyone interested in trying his or her hand on video poker games, there are many options on the market. Before you sit down to play, you will want to do your research on the particular video poker game you’ll be playing. That way you can decide on your best strategy.